Berths for Rent and or SALE at Horizon Shore Marina, Woongoolba near Jacobs Well, heart of the Broadwater. C Arm is the closest Arm to the marina's entrance, with the greatest turning circle, and all weather access. 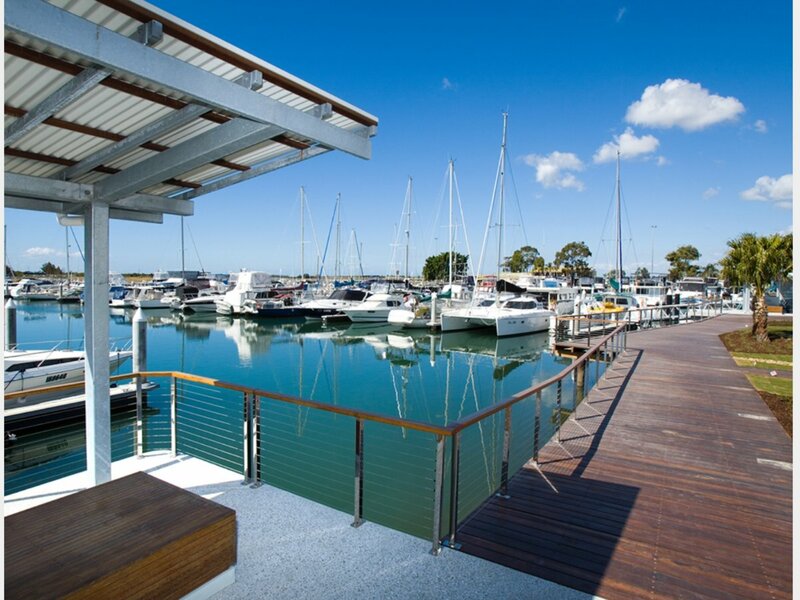 Horizon Shores Marina located in the heart of the Broadwater, between Brisbane & the Gold Coast. Short distances to the popular Millionaire's Row, Jumping Bar, Bedrooms, Tipplers & Couran Cove. Marina has all facilities, fuel wharf, Ship Yard, Travel Lift, all trades available, with cafe & laundromat on site.